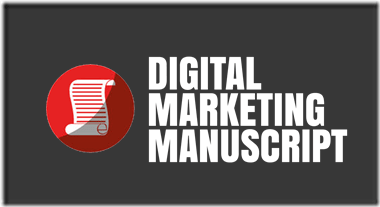 The ‘DMM– Digital Marketing Manuscript’ Shows You What To Do When Starting Your Digital Marketing Agency. What Video Courses Are Included In The DMM? What Type of Business Are You In? What Type Of Agency Are You? Internal or Outsource? What is placing and why does it matter? How To Gain Expert Positioning? What is my ROI going to be? What Positions Are Needed For Delivery? W2 vs 1099– Do They Need Benefits? How Long Should Their Tasks Take? When Is A Team Right For You? Should You Be Transparent With Your Team?